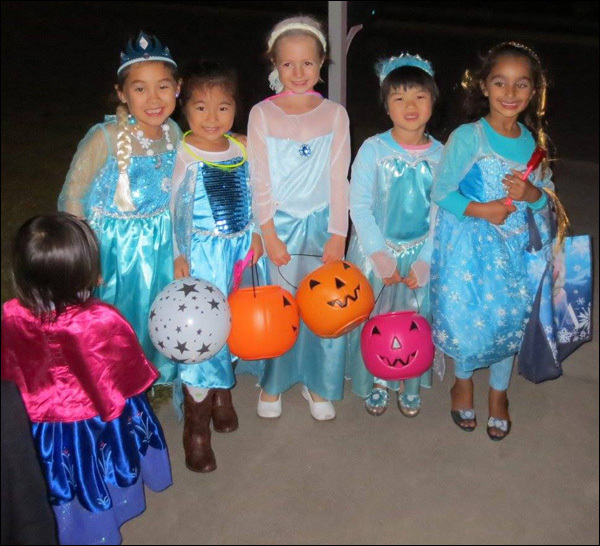 Third and final round of annual reader-submitted costume gallery. 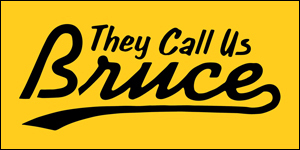 All right, folks. 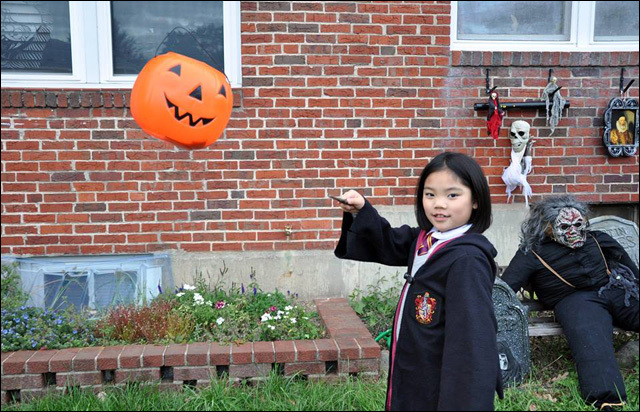 As the sugar-coated stupor of another Halloween fades behind us, here's one last look at this year's costume photos, submitted by you, the good readers of this website. Huge thanks to everyone who sent in a scary/funny/clever photo of themselves (or their adorable kids) in various states of Halloween-ness. 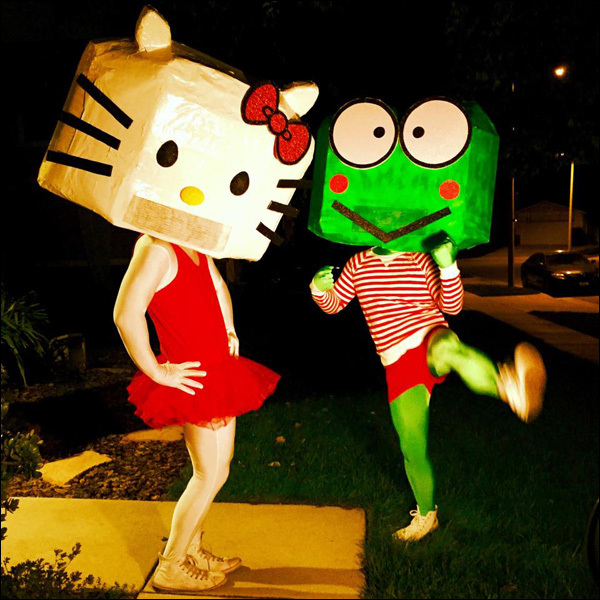 Anthony and friend getting their extreme Sanrio on. 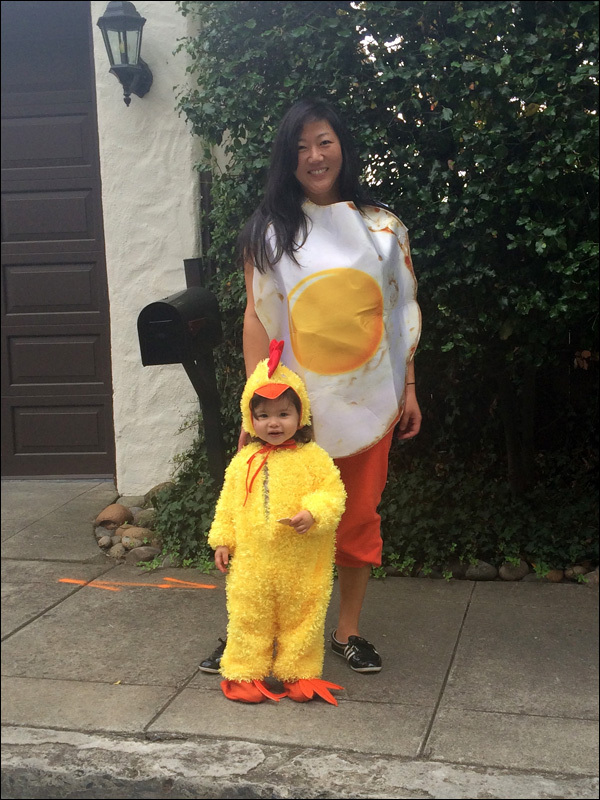 Christine and daughter dare to the answer the age-old question: what came first -- the chicken or the egg? 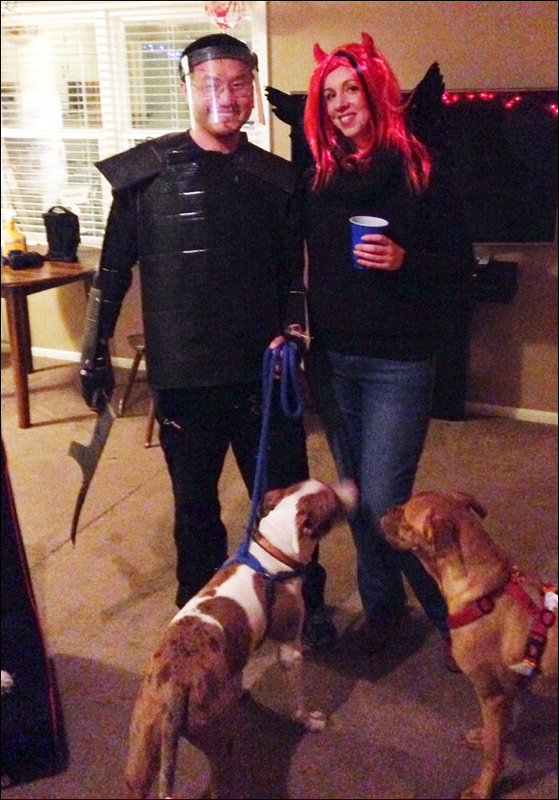 Wyatt as Riot Gear Glenn and Lisa as a Fallen Angel. Minae's costume is an awesome tribute to the original Nightmare on Elm Street and that infamous scene where Nancy takes a bubble bath (with Freddy Krueger's claw). Five Elsas and one Anna. 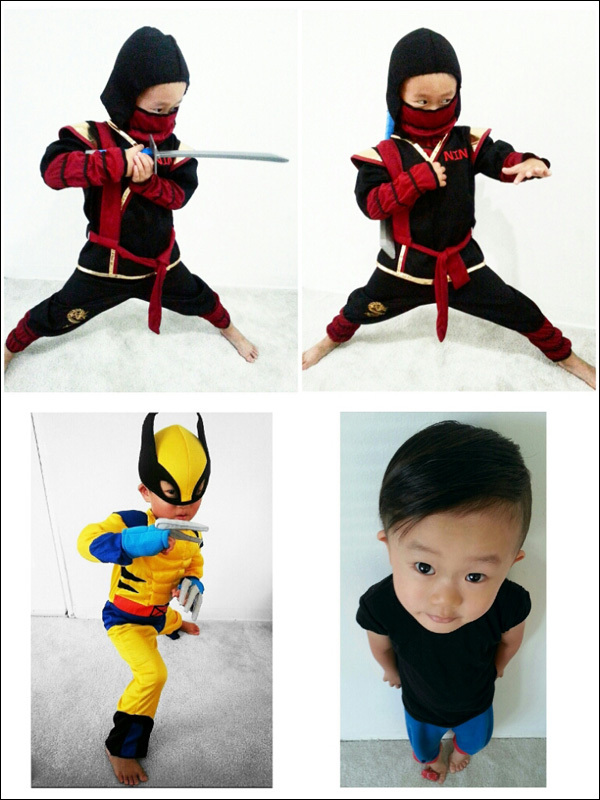 Little Junior got two costumes this year, going as a ninja and Wolverine. 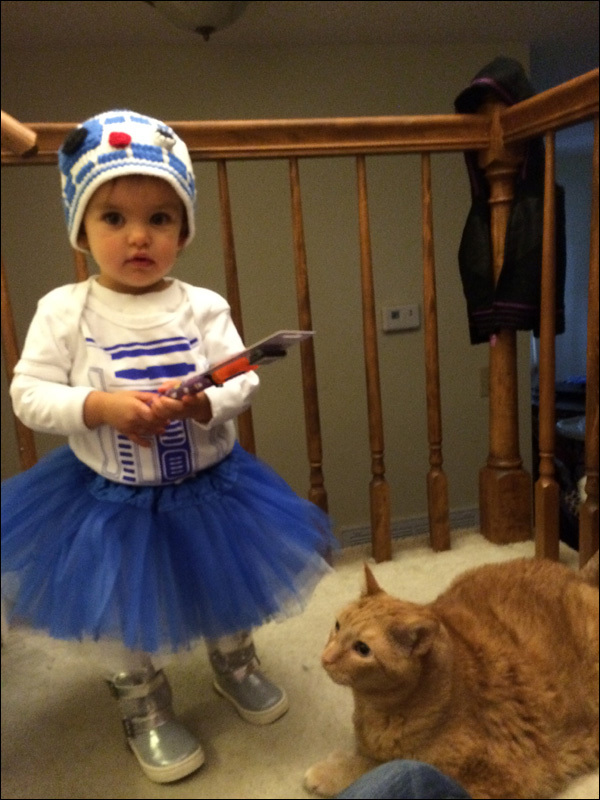 Little Sonja is the cutest droid ever as R2Dtu-tu. Also, the cat is apparently supposed to be Jabba the Hutt. 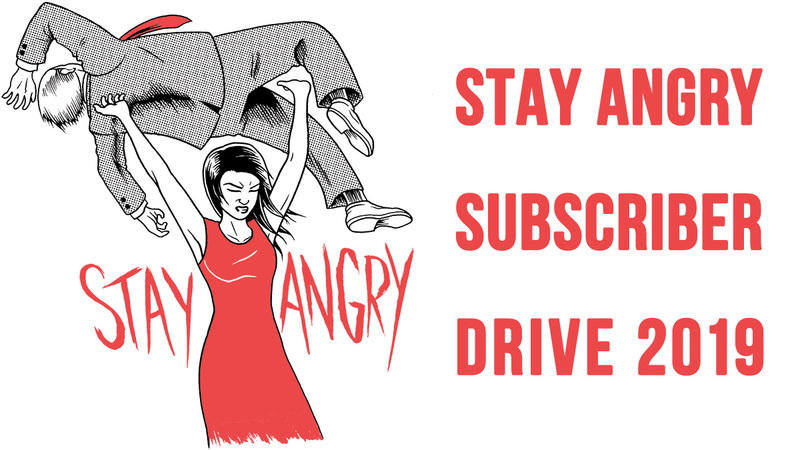 No costume required. 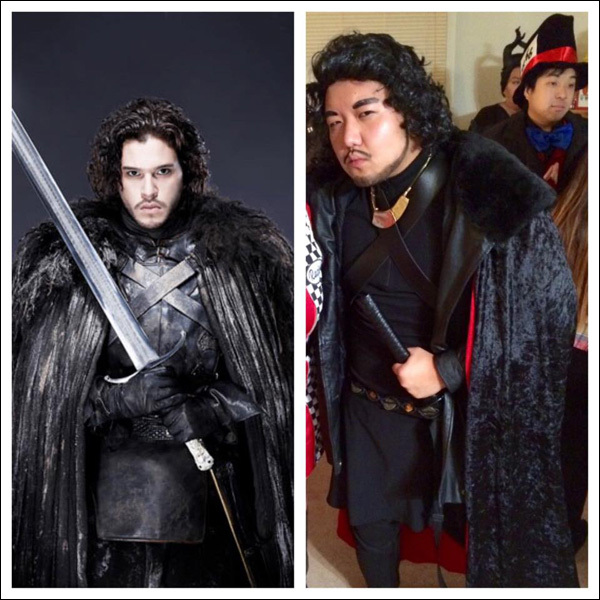 Bruce as Jon Snow from Game of Thrones. 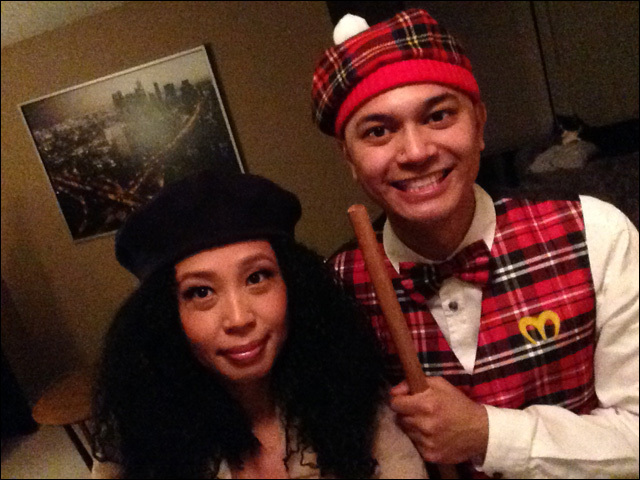 Carla and Geof as Lisa McDowell and Prince Akeem from Coming to America. 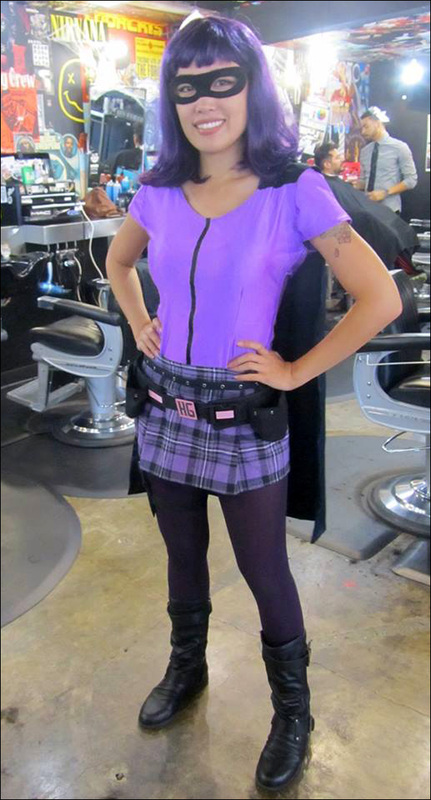 Lianne looking rather kickass as Hit Girl. Thanks for all your photos, everybody! See you next Halloween.